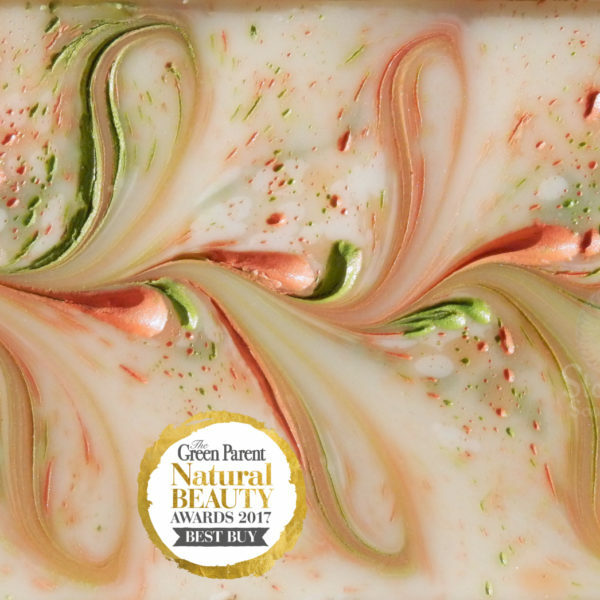 We are delighted to announce that ‘Sumatra’ has been awarded a ‘Best Buy’ in the Green Parent Natural Beauty Awards 2017. 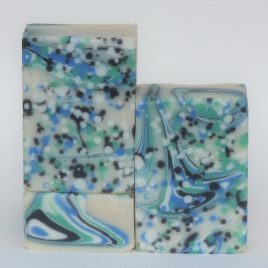 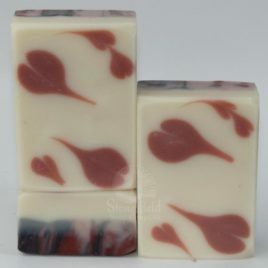 This soap has been made specifically to raise money for the wonderful Sumatran Orangutan Society; 20% of the sale price of each soap will go directly to them. 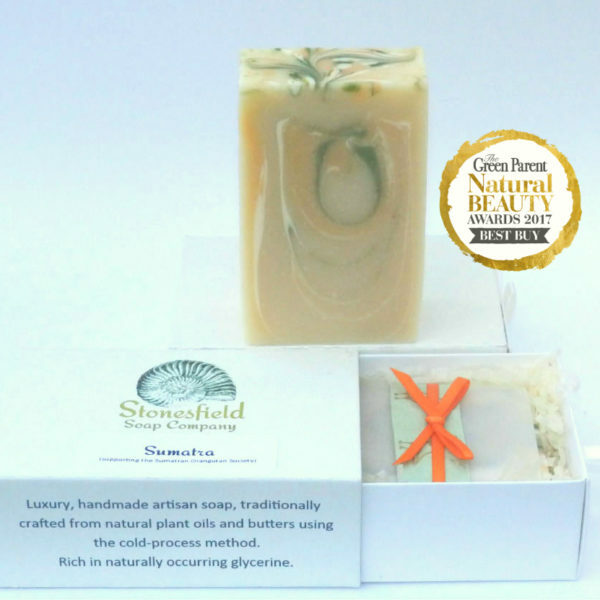 As well as lashings of olive oil this vegan soap includes lots of raw shea butter, nourishing sesame oil and cocoa butter for fabulous skin conditioning and is, as are all our soaps, entirely palm oil free. 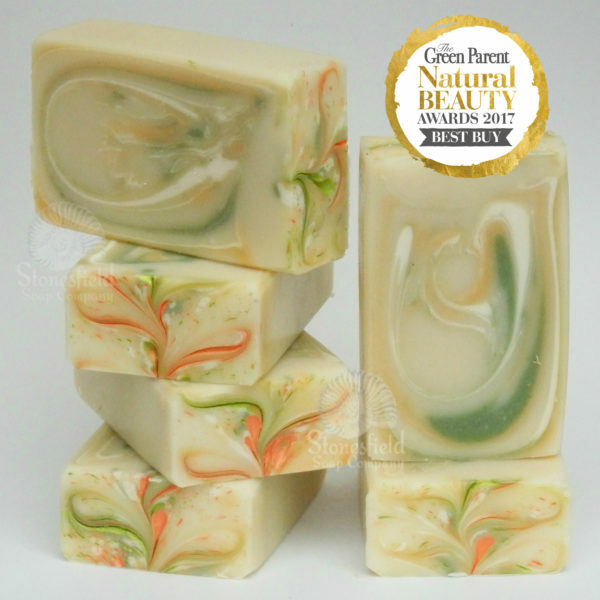 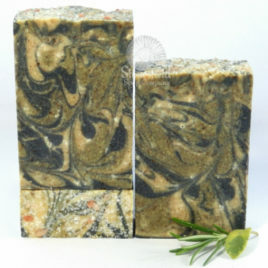 Coconut milk increases its creaminess and its fresh citrus aroma includes orange, patchouli and lime essential oils. 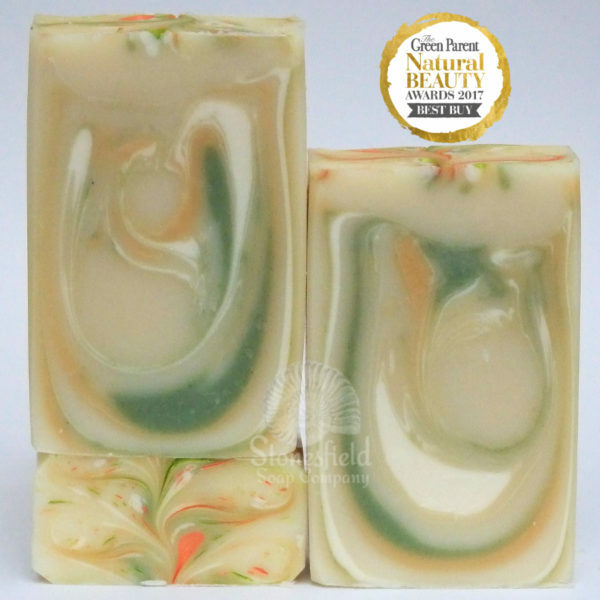 The rounded, drop swirl design was chosen to reflect the distinctive cheek pads of adult male orangutans and the orange and green colours are those of the SOS itself. 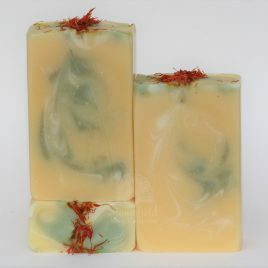 Ingredients (easier to understand): Saponified olive and coconut oils, glycerine (product of process), water, saponified sunflower oil, saponified shea butter, saponified castor oil, saponified sesame seed oil, saponified cocoa butter, coconut milk, in-house essential oil blend (sweet orange, lime, cypress and patchouli), sea buckthorn oil, chlorella powder (algae), sugar, mica, colours in mica: green chromium oxide, iron oxides, titanium dioxide.